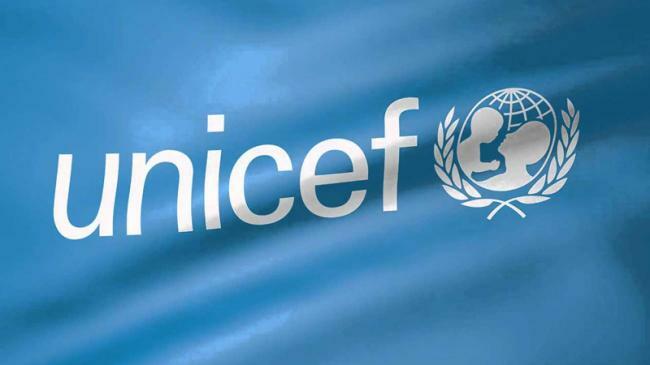 The United Nations Children’s Fund (UNICEF), in The French National Committee, issued a statement in which it announced that its donation system will also accept the stablecoin DAI, to find another way to contribute with these charitable causes. According to the statement, the institution is in the task of improving the donation system by expanding the cryptocurrency options. However, the central objective is to develop efficient strategies which help the development of the most vulnerable populations in the world, using technological platforms such as blockchain. About this point, Sebastien Lyon, UNICEF France’s Executive Director, commented that “cryptocurrencies and blockchain technology without a profit offer a new opportunity to appeal to the generosity of the public and to continue developing our activities for children in our country”. This idea was promoted through UNICEF Ventures, an organization that develops different activities around the world in order to guide, and teach young people who are interested in blockchain technology, cryptoactives, their uses, among other aspects. With regard to donations in DAI, Christina Lomazzo, UNICEF Ventures’ blockchain expert, said: “UNICEF France has been able to accept DAI before because it is an ERC-20 file, but now we are promoting the fact that these DAI donations will help finance the blockchain development community that UNICEF Ventures is building”. The fundraising program was originally announced last September, when it was announced that it would accept donations in nine different cryptocurrencies, and that it would also offer the option to mine through the institution directly from UNICEF’s digital portfolio. Also spokespersons of the institution commented they intend to even create their own cryptocurrency, so they are still in the planning and study phase. Talking about the collection program, called “Game Chaingers”, the institution once again called on all video game enthusiasts to participate by installing the mining software, which generates Ethereum (ETH) and thus be able to finance the support to children affected by the conflict in Syria. There are, in France, other institutions that also accept donations in cryptoactives. Like, for example, Samu Social. This institution has different locations throughout France, and some in other parts of the world. It is generally responsible for providing medical care to people with very low resources. Since last year this foundation began accepting donations in different cryptocurrencies such as Bitcoins (BTC) and Litecoins (LTC). DAI is a cryptocurrency that is backed by a collateral reserve, whose value remains static with respect to the US dollar. This cryptoactive has its support thanks to the smart contracts platform, MAKER, which supports the value of the cryptocurrency through a process of debt positions with guarantees and economic incentives from external actors committed to the growth of the stablecoin and the blockchain technology. Its adoption by UNICEF France is another step towards DAI’s consolidation. The post Unicef France will Accept the Stablecoin DAI for Donations appeared first on CWJ | Crypto World Journal | Blockchain Nation - Building Better Blockchain Community.